Our multi-disciplinary project teams strive to understand your requirements and deliver innovative, intuitive, and robust solutions to your technology challenges. 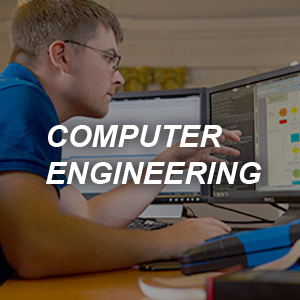 We investigate usability, design the mechanical hardware, lay out the electrical circuitry, and program your device to respond to your users’ needs. 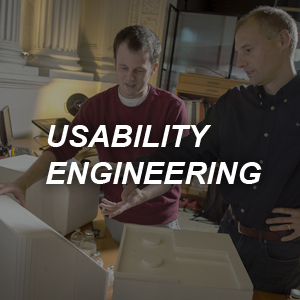 Our designers and engineers are experts at translating user research into functioning concepts. 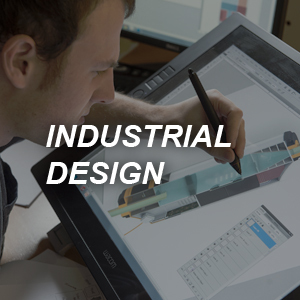 Industrial designers are central team members of every development team at Key Tech, promoting the optimal user experience. 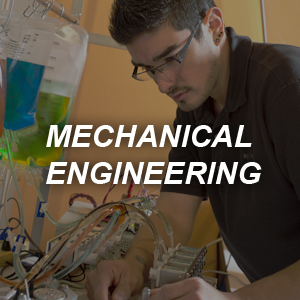 We’ll solve your toughest challenges in mechanisms, fluidics and thermal management. 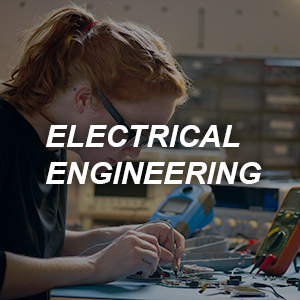 We’re comfortable tackling your toughest electrical design challenges. We write custom embedded firmware as well as software applications for PC-based and mobile platforms. 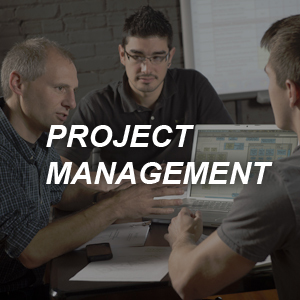 Good management is the backbone of a successful development project, and Key Tech managers are up to the task.